Just awesome! Thanks for the shearing this amazing post. Wow, this is just amazing! 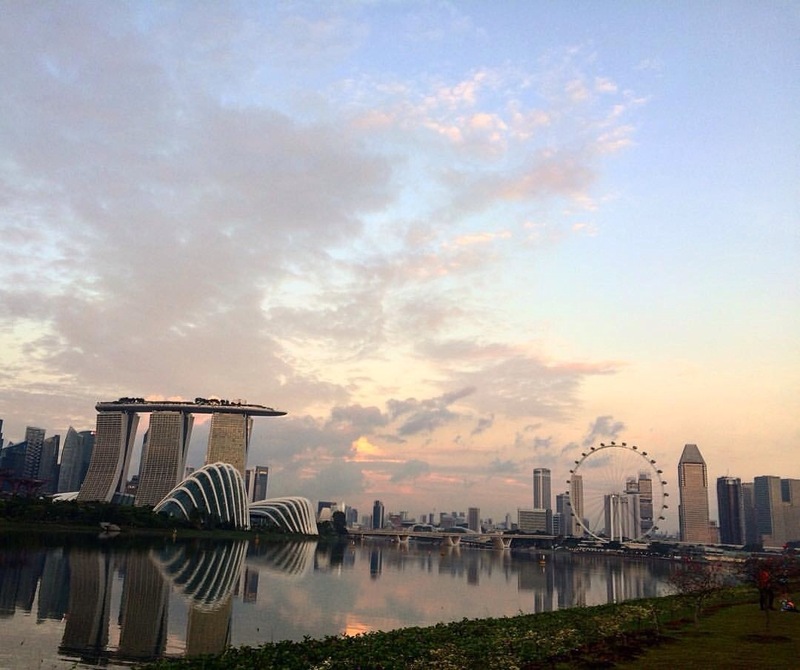 Very inviting to see Singapore some time, maybe with the kids. When was the photo taken? Sunrise would mean around 6am in December, right?! Very informative post. thanks for share.